The Spotted Mandarin Dragonet, Synchiropus picturatus, also known as the Picturesque Dragonet and the Spotted Mandarin Goby, is one of the most beautiful fish in the entire marine aquarium trade. It really has no fish comparable to it. 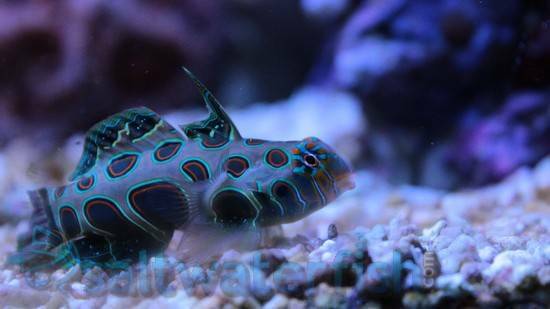 The Spotted Mandarin Dragonet exhibits a vibrant green scaleless body with beautiful blue/green/red spots across. 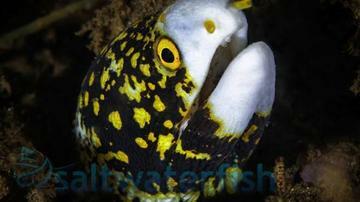 Male Spotted Mandarin Dragonets also have a large pointed dorsal fin. 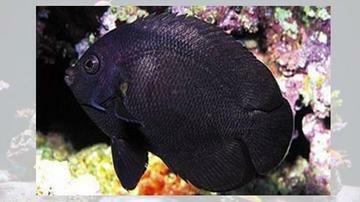 They are best kept in tanks with plenty of live rock and a sandy substrate. 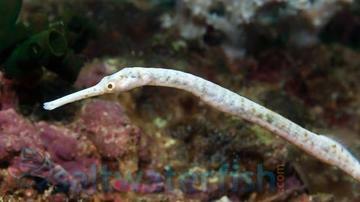 They are a staple in the marine aquarium trade but they can be fickle in their feeding habits. They mainly feed on amphipoda and copepods and can be quite picky. 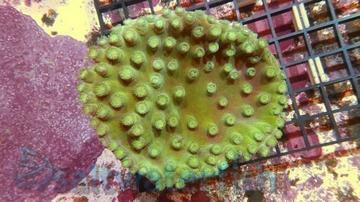 These organisms can be found naturally in larger reef tanks but you should also have supplements to ensure they are fed enough. Some can never adapt to frozen foods so it is imperative to understand its feeding habits before purchase. Other than its feeding habits, the Spotted Mandarin Dragonet is docile, resistant to disease, and does great in any community reef tank. High quality livestock. This is one cool fish with unique colors and behavior.